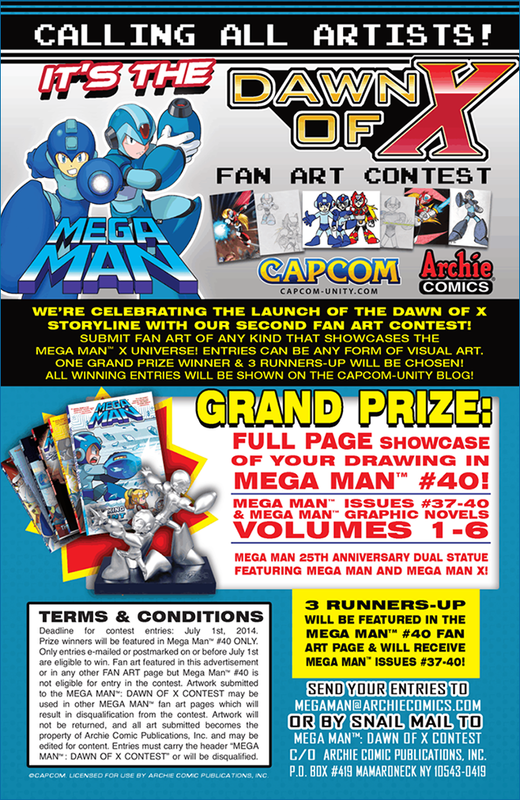 For full contest details, check out Capcom-Unity. Best of luck! I'm kinda digging the X style art I'm seeing for these. They look almost CAPCOM legit rather than Archie Comics like Classic Mega looks. Good stuff! I'm gonna enter the contest! O de doo dah Day!